Our congregations are very supportive of our worship workshop which is central in ensuring that worship takes place in all 4 of our parish churches each week. In the early 1980’s our then Minister the Rev. 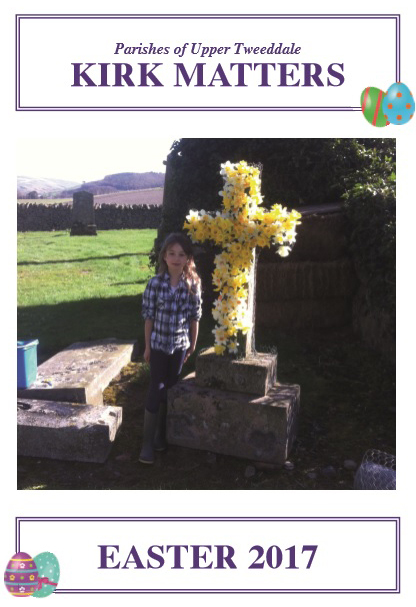 Ian Rennie realised that we would have our Assistant Minister, Tom Howat, for only 5 years, and that if we were to continue to have worship in each of our four churches every Sunday something had to be done. Ian got together with a dozen or so committed members of the congregations and started the worship workshop. The then twice monthly evening services in Drumelzier Kirk were used as the training ground and, when the parishes lost the Assistant Minister in 1986, the worship workshop was up and running. The members were able to provide cover for the two churches each week where the Minister was not preaching. This arrangement has been running without a break for thirty years with members retiring and new ones joining. Our last original member, John Burnett an elder in Broughton Kirk, is about to step down at the end of June 2017, to a well earned retirement. The group meets regularly to support each other and to draw up the preaching schedule. Both Rev Rachel Dobie and Rev Bob Milne advised and taught the members during their ministry with us and we look forward to this continuing with our next minister. 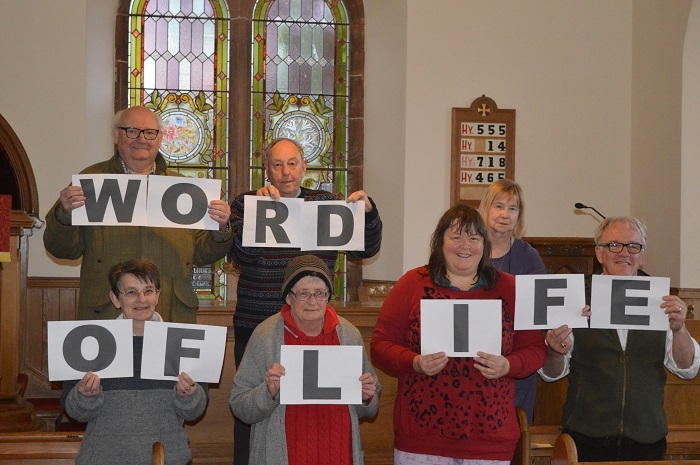 After John’s retirement there will be six active members of the group enabling worship in each of our four parishes every Sunday,…with occasional much appreciated pulpit supply from local retired Ministers. In vacancy the group continues to meet regularly to constructively critique services, to support one another and to plan such events as our Holy Week pilgrimage around the five church buildings.